This is a book about the dream that God places within each believer to fulfill His mission in our lives. However, sometimes God interrupts our dream because he knows we need to grow, learn, and mature. We are impatient to get started. Once God confirms our life-calling, we want to dive straight in. 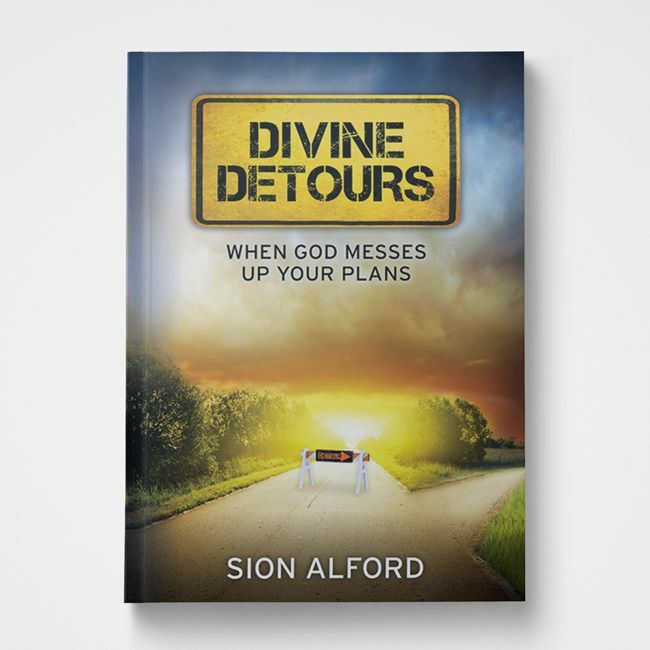 But God often orchestrates a detour for our benefit that prepares us for more than we could ever imagine. Sion Alford serves as an associate campus pastor at Gateway Church in the Dallas/Fort Worth Metroplex. He draws on his background as a worship leader, musician, teacher, songwriter, administrator, and pastor to speak globally. Sion offers a unique perspective to leaders, pastors, worship pastors, college students, and church congregations with informative and practical teaching.